Batangas offers something that Boracay, Palawan, and Bohol can’t—quicker access to the Philippines’ stunning beaches. No need to book flights and plan long leaves because you can drive to Batangas on a whim for just two to four hours and spend a quick weekend getaway in one of its beach resorts. Cost-wise, Batangas beach resorts vary. Whether you’re on a tight budget or having an unplanned trip, there’s surely a beach resort that won’t cost you a lot. Your budget options are mostly camping sites and beach resorts with dormitory-type and standard accommodations. Here are 12 beach resorts in Batangas with reasonable prices for budget-conscious families, backpackers, soon-to-weds, honeymooners, and companies looking for team-building venues. If beach camping is your thing and you’re traveling on a low budget, Manuel Uy Beach Resort is the best Batangas beach resort for you. 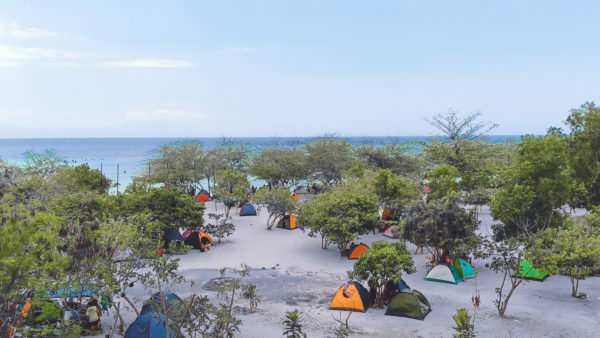 This popular beach campsite in Batangas offers only camping accommodations, so don’t expect to find any room or cottage there. Typically, accommodations at Calatagan beach resorts cost at least PHP 3,000. But Manuel Uy allows you to save money with its affordable rates, whether you rent a tent or bring your own. You can save more by bringing your own cookware and buying fresh veggies and seafood at the Calatagan public market. The campsite has more than 30 grilling stations where campers can cook their own food. One Laiya Beach Resort (formerly Tayabas Bay Beach Resort) is a budget-friendly resort with one of the best beaches in Batangas. It boasts of having a breathtaking, picture-perfect view of the sunset with purple, red, orange, and yellow hues. This affordable Laiya beach resort is great for families out for a quick weekend getaway. It offers plenty of activities for the young and old: snorkeling, underwater cave tour, island hopping, banana boat, jet ski, parasailing, basketball, volleyball, videoke, and more. Its water is shallow, making it a kid-friendly resort. Guests can also hold a barbecue party using one of the common grilling stations at the beach resort. This Anilao beach resort offers five types of rooms, with rates starting at PHP 1,250 (dorm room per bed). Diving enthusiasts who need just a cheap place to stay in Batangas will find Bubblemaker Dive and Beach Resort an ideal location for satisfying their adventure craving. Want to learn diving? You can sign up for scuba and freediving courses at Bubblemaker. After a tiring day of exploring the biodiversity of Anilao, Batangas, you can relax at the air-conditioned, Wi-Fi room at the resort. This Anilao beach resort has three accommodation types to choose from, the cheapest of which is the standard double room that costs USD 30 per person (approximately PHP 1,575). Guests who stay during off-peak season (July to October) can enjoy a 30% discount on all room rates. Buceo Anilao caters to divers, as well as underwater photographers, as it’s surrounded by reefs with rich marine creatures. It offers a variety of diving packages and courses for both new and advanced divers. This beachfront accommodation sits on a small island called Isla Verde in Batangas. The area relies heavily on solar energy for power, so don’t expect Wi-Fi, air-conditioned rooms, and even electrical outlets. 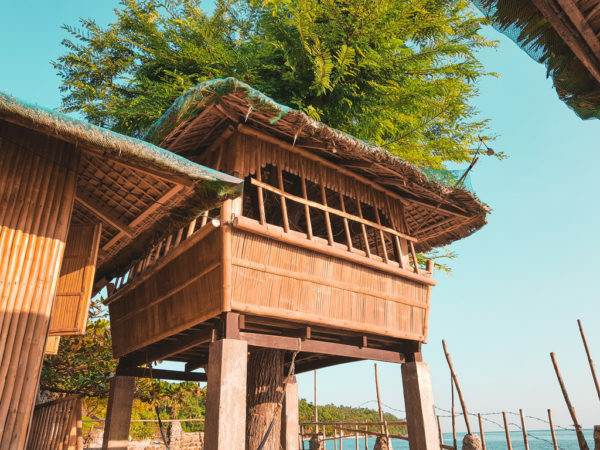 So if you want a quick escape from your toxic work life, then this Batangas beach resort is perfect for that much-needed digital detox and relaxation. Be one in nature by enjoying the different activities that IslaVerde Tropical Friendly Resort has to offer. You can dive the reefs with diverse marine life, trek to Mt. Dagit-dagit and Liponpon, and tour the island while riding a boat. Or if you just need peace and quiet, indulge in a relaxing ofuro (Japanese hot tub) for only 100 bucks. Engracio’s Beach Resort – The Beach Camp Isla Verde is another great, budget-friendly option for those who want to experience the laid-back beach life in Isla Verde, Batangas. What to enjoy during your visit? You can go beach hopping, boating, snorkeling at the Sampalukan Fish Sanctuary, and hiking to Mt. Dagit-dagit. 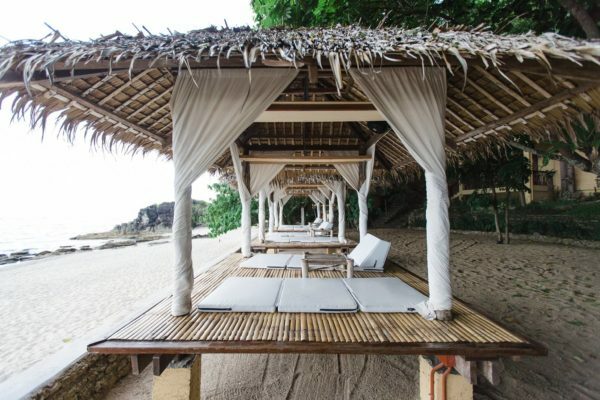 The Batangas beach resort requires a reservation and doesn’t accommodate walk-in guests. Visiting Isla Verde in Batangas soon? This cheap Batangas beach resort is worth a try. Surface Interval offers cottages, rooms for small groups, and also allows tent pitching for when you’re traveling on a tight budget. This Calatagan beach resort has six different room types with prices starting at PHP 2,750 per night for two persons (standard room with a land view). 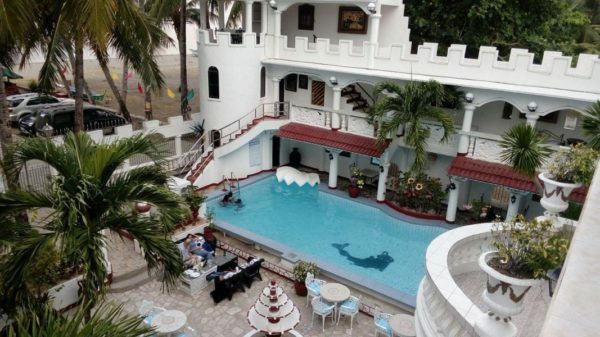 Luxury meets affordability at this seaside resort in Calatagan, Batangas, with its colorful rooms and Instagram-worthy castle-themed hotel. This Batangas beach resort has double bed-type and dormitory-type air-conditioned rooms, with rates starting at PHP 2,000 per night for two persons. 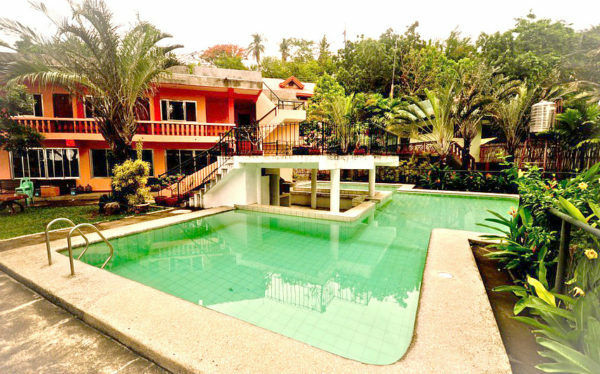 Looking for affordable beach resorts in Batangas with a swimming pool? This resort offers not just one but plenty of pools for adults and kids, making it an ideal family resort. It features slides and cartoon character figures around the pools, which add an element of fun to your summer vacation in Batangas. Swimming in Mt. Maculot View Resort’s pools is like swimming in the sea, as the water contains a mineral sea salt with health benefits. There are eight affordable rooms to choose from at Talisay Green Lake. Prices range from PHP 1,500 per night for a standard couples room to PHP 7,000 for a big villa that can accommodate up to 12 guests. Room rates already include the entrance fee and free use of private cabana and swimming pool. Talisay Green Lake Resort is one of the Batangas beach resorts nearest the Taal Volcano. It comes with air-conditioned rooms, a swimming pool with gazebo, and other standard hotel amenities. These features make the Batangas beach resort a favorite destination for beach weddings, reunions, corporate team-building, and other special events. For tourists, Talisay Green Lake offers Taal Volcano tour, boating, and trekking packages. Situated between a lagoon and white sand beach, Nanay Rosie Kubo isn’t your ordinary cheap beachfront accommodation in Batangas. You can enjoy peace and quiet, without getting connected, as electricity goes off at 6 pm until 6 am. Enjoy star gazing, and you might be able to see dinoflagellates or sea fireflies at night. This Laiya beach resort offers seven different room types (standard, dorm-type, and loft-type), with prices ranging from PHP 3,600 for two persons to PHP 8,730 for 16 persons. One of the most popular Batangas beach resorts in Laiya, La Luz Beach Resort provides value for money with its luxurious amenities at affordable rates. Its beautiful cabanas are perfect for relaxation while browsing the internet with the resort’s strong Wi-Fi connection. Adventure-seekers have lots of activities to choose from apart from swimming: mountain biking, snorkeling, jet ski, kayaking, diving, boating, volleyball, badminton, and more. Found a potential location for your next Batangas trip from this list? 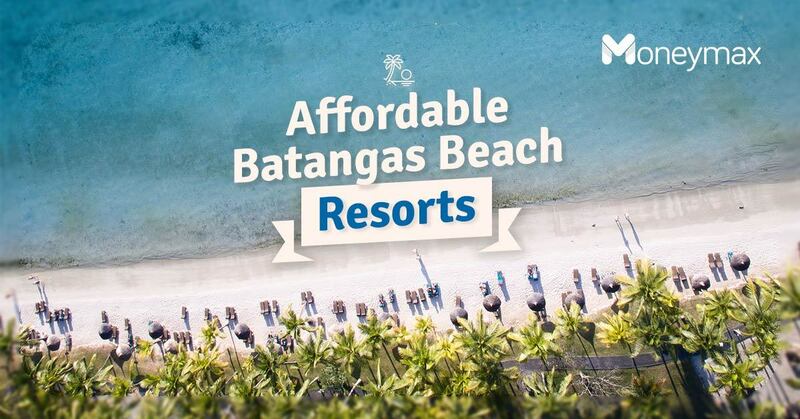 Which of these Batangas beach resorts fit your budget and preferences?